Mmmmm, the rumours are true! When you make your first deposit of just £10 at Cupcake Bingo, you’ll get a delicious cupcake delivered straight to your door – and it’s even tastier because it’s FREE! All you’ve got to do is make sure your address is correct on your account (so we can get the cupcake to the right place!) and deposit for your cupcake. 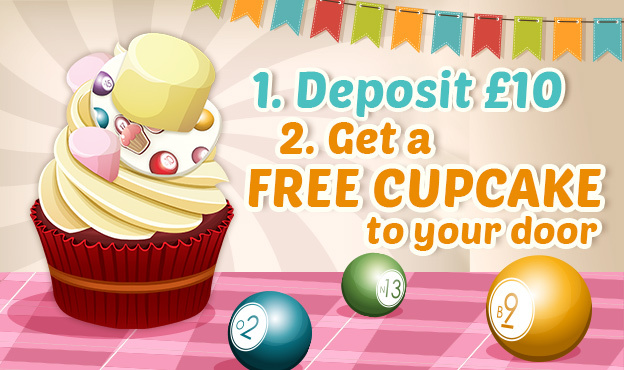 Players must make their first deposit of at least £10 to qualify for a free cupcake. Players must have a UK address to qualify for a free cupcake. Any players from outside the UK will not receive a free cupcake. Once qualified players will automatically be opted-in to receive a free cupcake. Players must make sure their address in their account it correct. If a player enters an incorrect address the player will forfeit their prize. Players should expect to receive their cupcake within 14 working days, but it could take up to 28 working days. Please email promotions@cupcakebingo.com with any queries about this promo and our team will respond within 72 hours. 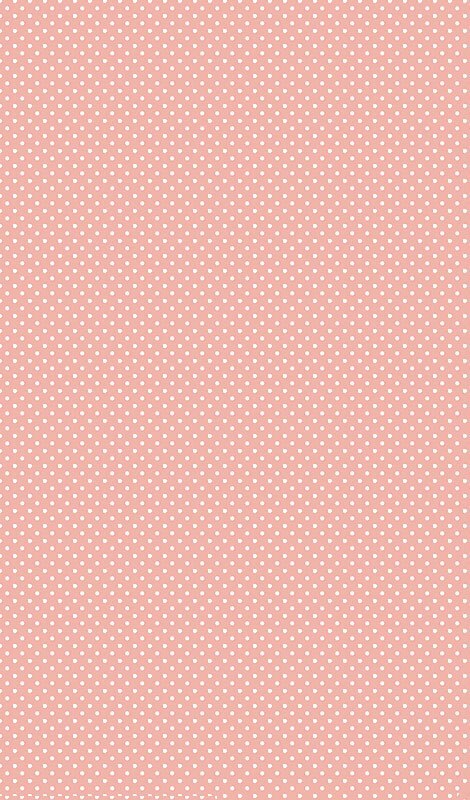 Cupcake Bingo reserves the right to remove or alter the promo at any time without prior notice. Cupcake Bingo General Terms and Conditions Apply.